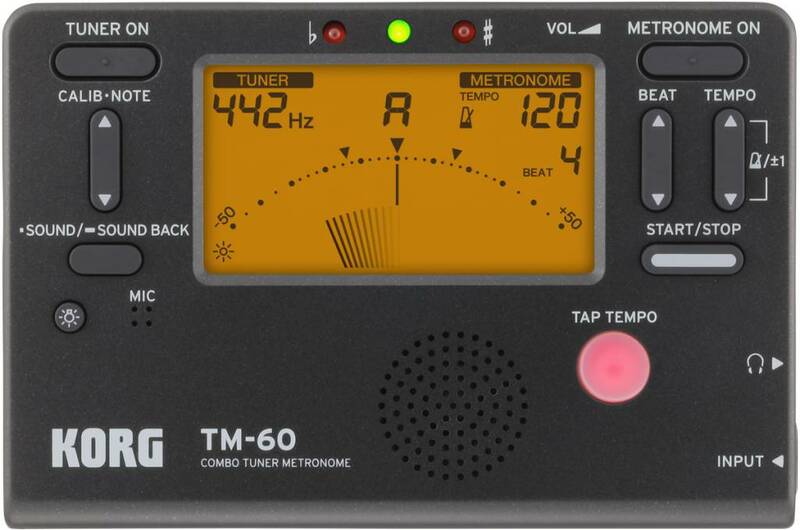 Settings for the tuner section’s calibration and reference tone, and for the metronome section’s tempo, time signature, pendulum/full step, and backlight settings, are remembered even when the power is turned off. However, these settings return to the following initial values when you replace the batteries. 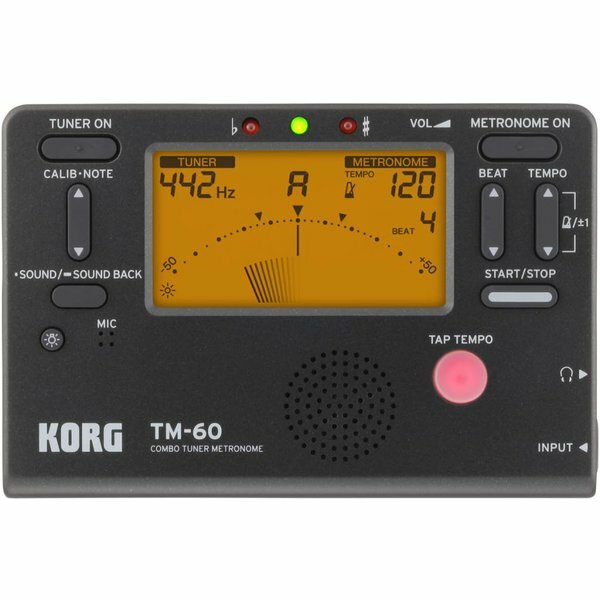 *Even if the pitch is within the detection range, detection might not be possible if the sound of the instrument contains numerous overtones or has a rapid decay.